Royal Caribbean has a fairly large fleet of ships, with 25 different elegant vessels that offer cruises around the world, and often those new to Royal Caribbean may be wondering what the differences are between them. Understanding what each ship offers makes the decision of which ship to sail on an easier process. 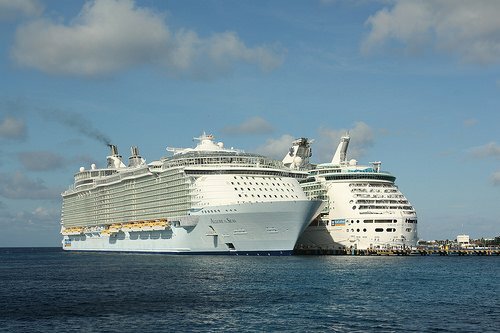 Here is a guide to understanding the similarities and differences among Royal Caribbean's cruise ships and what each class of ship offers. Royal Caribbean defines its fleet of ships by the classes. Think of this like the model of a car, where many ships have a common base among them, and that common base is the distinguishing factor from other classes of ships. Each class of ships has a similar size, structure and signature offerings that separate themselves from the other classes of ships. The ship classes are an easy way to group Royal Caribbean ships, and quickly know the basic differences. Within each class of ships, there can be varying degrees of differences between "sister ships." These differences vary, with some classes of ship having barely any noticeable differences to other ship classes having more noticeable features among the vessels. The key concept to understand is that while each class of ships are a grouping, within that grouping there can be more subtle differences between the ships. As an example, Liberty of the Seas offers water slides, whereas her sister ships of Freedom of the Seas and Independence of the Seas do not. Royal Caribbean continuously works on and upgrades their ships, with regularly scheduled drydock sessions and these can result in new offerings onboard. Today, Royal Caribbean has eight classes of ships in the fleet. These are the largest cruise ships in the world, with seven distinct neighborhoods that help differentiate each area of the ship for easier navigation. Oasis of the Seas launched in 2009, and was a revolutionary ship because of its overall size and offerings. Oasis-class ships are known for the Central Park and Boardwalk neighborhoods, as well as the Aqua Theater and zip-line on the ship. 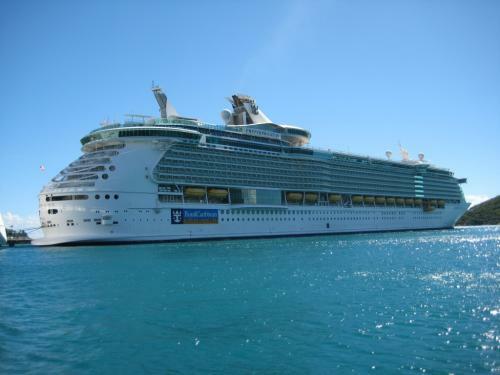 Because of the ship's enormous size, it offers pretty much everything Royal Caribbean is known for. The newest class of cruise ships, the Quantum class ships are slightly smaller than the Oasis class, but have made their mark on the cruise industry by combining a large ship size with impressive tech. Quantum class ships have two main features that stand out, the North Star observation pod and Two70 theater. 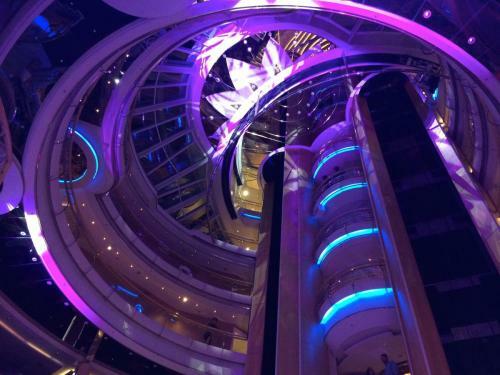 Quantum class ships also feature a Royal Esplanade district, which offers dining, shopping and bars. Being the newest class of ships, Quantum class ships offer the latest designs onboard and their integration of tech is unparalleled. The Freedom class ships are known for their size and offering a good mix of activities. Freedom class ships were the largest in the world when they debuted, but have been dwarfed by newer ships in the last ten years. While no longer the biggest, they are still quite large and offer a lot. Recent refurbishments have upgraded their offerings and they compare very well to their bigger sister ships. Freedom class ships offer FlowRiders, a Royal Promenade and cantilevered hot tubs. In terms of value, Freedom class ships are in that "sweet spot" of offering many of the popular amenities Royal Caribbean is known for at a great price. Voyager class ships were the first class of ships by Royal Caribbean to offer amenities we know come to expect onboard, such as ice skating, the Royal Promenade, miniature golf and more. In the past few years, Royal Caribbean has refurbished many of the ships in this class to offer even more options for guests. New restaurants, water slides, entertainment and FlowRiders have provided even more fun onboard. Voyager class ships are very similar in build and look to Freedom class ships, but slightly smaller. Royal Caribbean designed Radiance class ships to be able to go anywhere, while providing views of the ocean all over the ship. Radiance class ships are about half the size of the classes of ships mentioned earlier in this post, but they still offer plenty to do onboard. Radiance class ships offer a rock-climbing wall, pools, lounges and sleek design. Radiance class ships are popular with Royal Caribbean veterans for their elegant offerings and relaxing atmosphere. Like the Radiance class, Vision class ships are on the smaller side and offer a great pool deck, casino, themed dining rooms. Just like the Radiance class, recent refurbishments have brought many new restaurants and entertainment to these ships. Combined with the great value of a Vision class ship, guess can enjoy cruises to nearly anywhere. 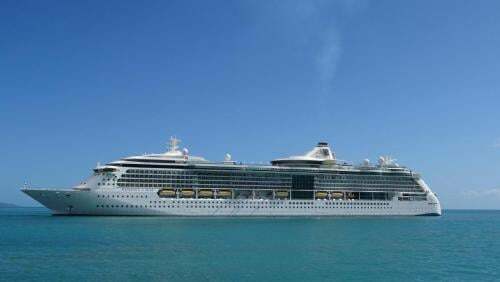 The Sovereign class defined the term "mega ship," when they first debuted and over the years, Royal Caribbean has transferred some of the ships out of the fleet, with just Majesty of the Seas left. While she may be an older ship, she makes up for her age in offering great getaway cruises the Bahamas at low prices. Do not judge these ships by their age alone, because they still offer a fun atmosphere onboard, with an impressive pool deck and dining choices. 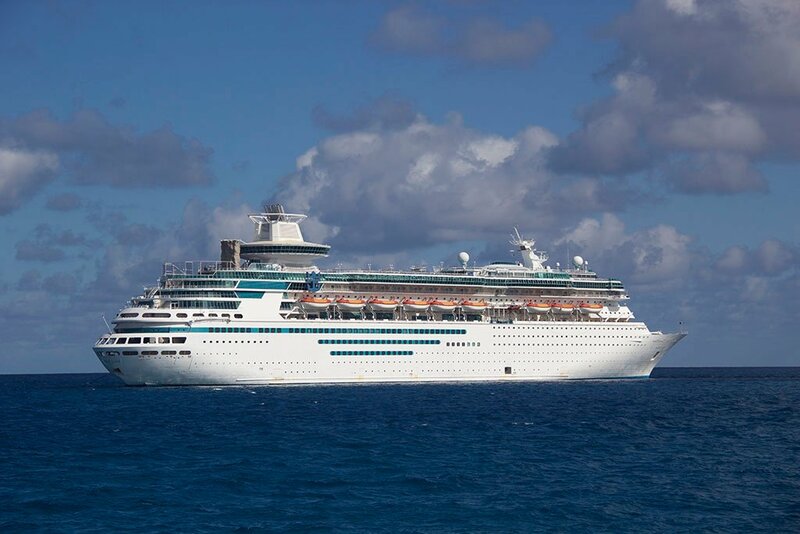 Majesty of the Seas was refurbished in 2016 and many new family amenities were added. Royal Caribbean brought Empress of the Seas back into its fleet in 2016, to also offer 4- and 5-night getaway cruises to destinations in the Caribbean and Bahamas. Like Majesty of the Seas, Empress is on the smaller side, but Royal Caribbean spent a considerable amount of time and money to upgrade her offerings and make her a compelling choice. When you compare ships to each other in order to pick one that will be the best fit for your vacation, there is a lot to consider. Ship size is not the only factor, with many details contributing to the overall decision. Every Royal Caribbean ship offers a lot to see and do, but if the main features are not of interest to you or the ship is missing something that you want, then it will not be a good fit. Having a good understanding of the key factors between the ships will make the decision much easier. All Royal Caribbean ships offer the award-winning Adventure Ocean program, which provides complimentary supervised programming for children between the ages of 3 and 17. Many families look to Adventure Ocean to be the center piece of their family's day, and cruising with children is at the heart of the Royal Caribbean cruise experience. 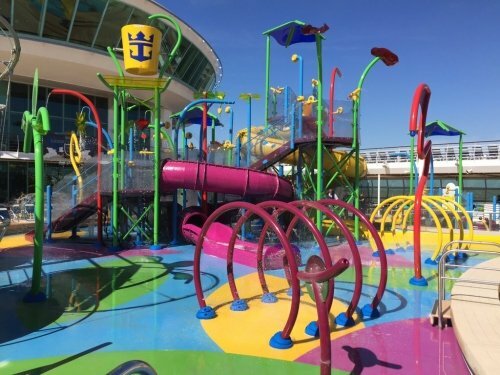 The important difference among Royal Caribbean's ships when it comes to kids is knowing that the larger (and newer) the ship, the more wide-ranging facilities and activities there are for kids. With each new class of ship, Royal Caribbean has placed a larger emphasis on kids facilities and the newest ships certainly offer the most impressive experiences. Families should by no means avoid smaller ships. There is plenty for kids to onboard, but it is important to know the scope of facilities and activities for children is considerably different between a Quantum class ship and a Radiance class ship. A very noticeable difference between Royal Caribbean ships is the price. In general, the price of a cruise on a given ship will go down as newer ships are introduced. 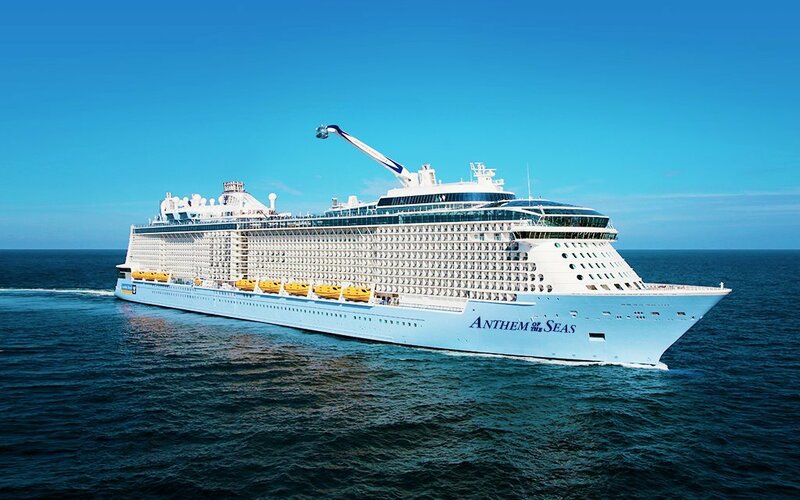 Royal Caribbean charges a premium for its newer ships, and the effect that pricing strategy has on its older ships is prices tend to go down over time. I believe all of Royal Caribbean's ships offer a tremendous value, but the value of the not-as-new ships provide is hard to overlook. The newest ships will usually come with a higher price tag, but depending on your desire for the latest and greatest, the price you pay will be affected by it. Price should not be the sole factor in determining which ship you sail on, but we recognize that it is a powerful factor. Not all Royal Caribbean ships can visit the same ports, and which area of the world you have in mind to visit may dictate largely which ships you will want to sail on. It has been hotly debated over the years whether the ship or the destinations are the primary decision making factor, but it is difficult for anyone to overlook the ports a ship will visit because where your ship goes is a major part of the vacation. Cruises to smaller ports, like Northern Europe, East Asia and the South Pacific may require smaller ships since the docking facilities there are not able to handle larger ships. 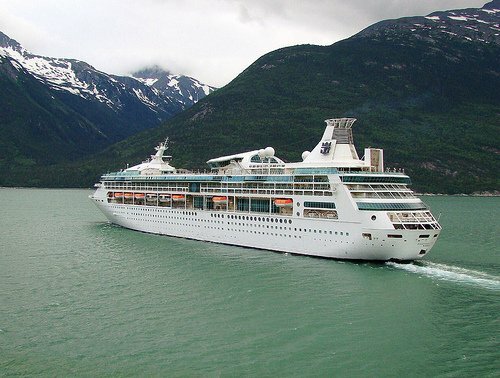 Some ports, like those in Alaska, have additional environmental regulations that limit the kind of cruise ships that can visit. 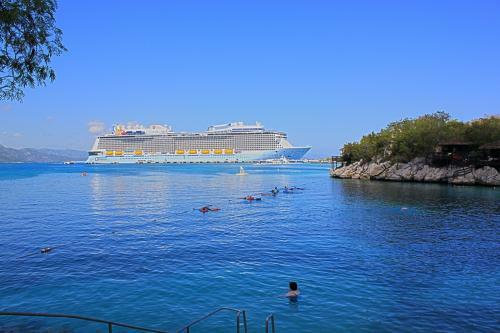 The more popular cruising destinations of the Caribbean and Mediterranean can handle much larger ships, and ports around the world are upgrading their port facilities to be able to handle larger ships. I always share the story of a cruise I took on Brilliance of the Seas to help prove a point about the differences between ship classes. I was lounging in the Solarium when a guest next to me started vocally complaining to his wife about the lack of things to do onboard. Into his rant, he mentioned that compared to his recent Oasis of the Seas cruise, there was nothing to do onboard. The takeaway from this experience is it is important to know what each ship offers (and does not offer) onboard in terms of activities, entertainment, dining and more. If you want a never ending array of "things to do," then lean towards taking a cruise on the larger ships. If your idea of a good time is lounging by the pool and exploring the ports of call you visit, then any size ship will be fine. The key is knowing if there is a FlowRider, particular specialty restaurant or something else important to you onboard the ship you are considering.